Although we prefer videos and hands-on training, here are books that we think all machinists should own! This is one of our all time favorite books, packed full of easy-to-read, helpful tips and tricks on both manual and CNC equipment, how to organize your shop, creative work holding, fixturing and more. 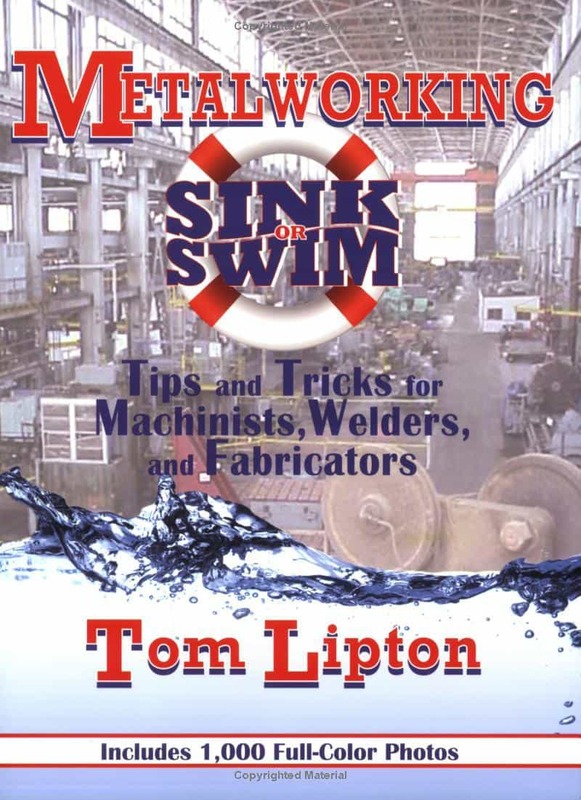 Tom shares his wealth of knowledge across a variety of metalworking topics and includes great photographs to help explain the topics. Tom even throws in some good shop humor! His down-to-earth attitude and amount of unique information makes this book a must-own. 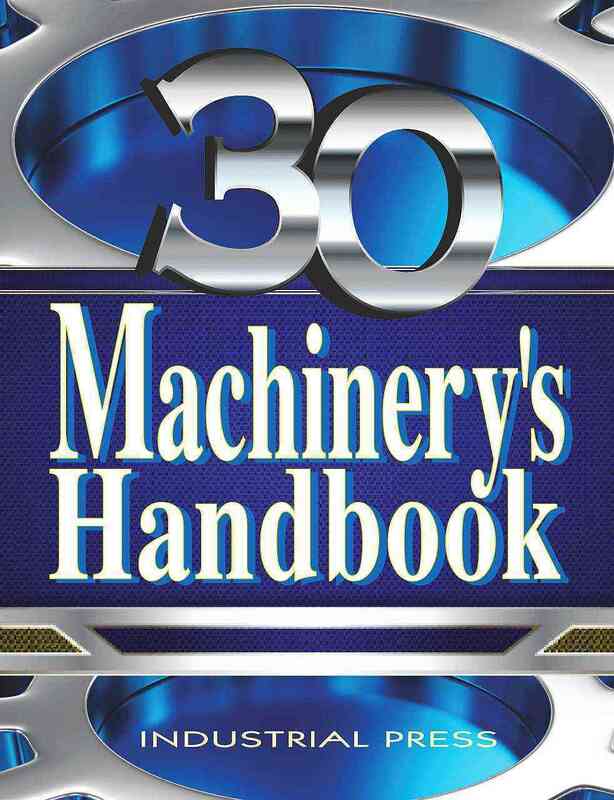 Often miscalled the Machinist’s Handbook, this book is the “Bible” for anyone in the CNC, machining or metalworking trades. Buy it.  Although this is a business book – not a machinists book – I can’t emphasize how helpful it is to have a basic understanding and go-to resource for the topics it covers. If you want to start selling a product, or possibly move from being a hobbyists to a weekend entrepreneur, buy this book! 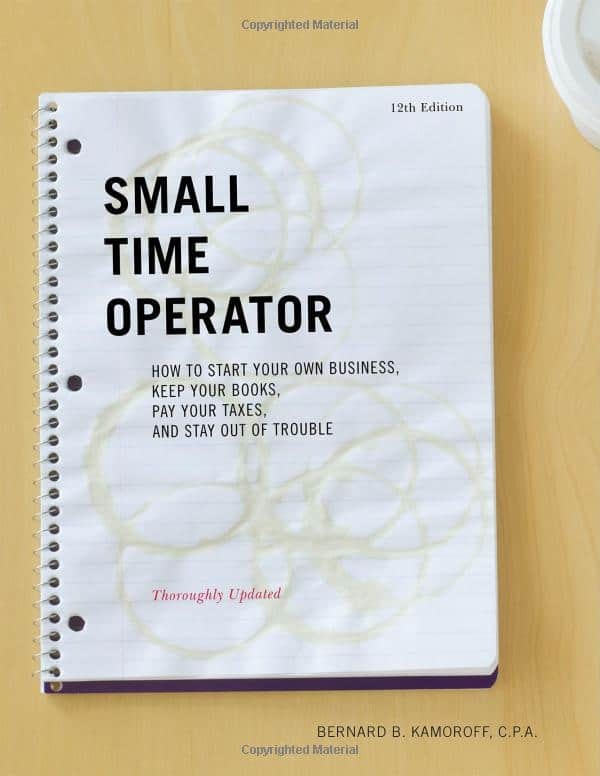 It offers great explanations on how to form an LLC, how to approach business partnerships, how to handle accounting and more. Equally important, it addresses mistakes, pitfalls and other scenarios to avoid in business and life!